For the green fingered of us, now is the time to start tidying the garden and getting ready for summer. For those who don’t have an outdoor space, or just like having plants indoors then these hanging planters from Factorytwentyone are perfect. The simple wooden box with leather strap [ choose from five colours ] will look great hung individually on a small wall, or group together on a larger wall. 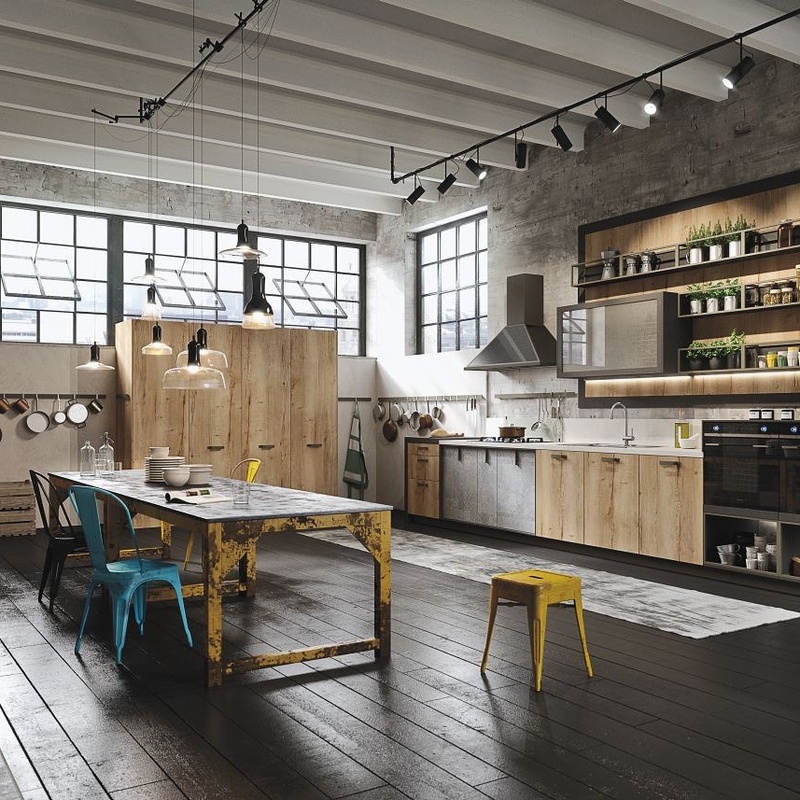 Quince Living is a veritable feast of living and lifestyle shopping, with a huge range of designers and brands in their many departments. With so many great pieces for every room, plus decorations, stationery, kids decor, furniture – it’s endless. The price range varies from affordable to save-up-for and there’s also lovely pieces in their sale section. Favourite picks include the Toulouse sequin baskets for sparkly storage, the (pre-order) lounge chairs, and heavenly honeycomb blanket. In the modern world of interior design, net curtains fell out of favour to other now popular window coverings including Venetian or roller blinds and recently wooden shutters. However with both the growth in popularity of the vintage-look in the home, as well as the trend for minimal white light filled interiors, net curtains have gained a fan base again. And they really do make sense. They’re are brilliant way to ensure privacy for large windows, they diffuse sunlight but still allow rooms to remain bright and sun filled, and as a cheap material they are easily updated with colour or pattern trends as desired. Styled in the right way within a vintage style or minimal clean interior, they can create a great modern look, especially layered up and with extra length so they puddle on the floor. The window covering market is worth more than £1bn, and designers and brands are offering a great range of affordable styles across the high street. Head to IKEA for some modern Scandivian designs. Colour wise they are classic in white, but to bring colour into a room, layering a lace curtain over a coloured net can give a subtle coloured, softened appearance to the window area. With the current metallic trend being popular, that can also translate into voile or net, as can black to exaggerate a monochrome themed room. If flowing nets are a little flouncy for your taste the benefits of net, including light and privacy, can be achieved with the net, lace or voile stretched over frames and used as modern look panel covers for a window. 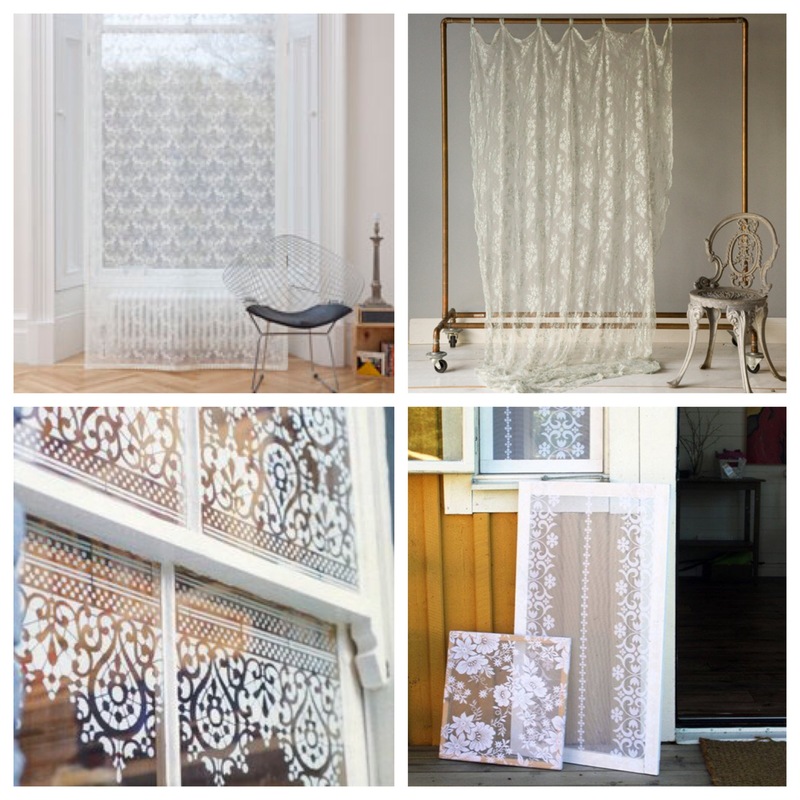 Alternatively the pattern from the lace can also be found in adhesive opaque window film designs.